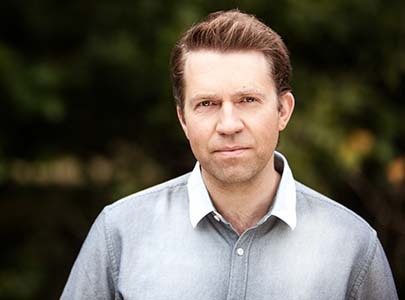 Leif Ove Andsnes performs Mozart’s 21st Piano Concerto with Manfred Honeck and the Budapest Festival Orchestra on 27, 28, and 29 April. 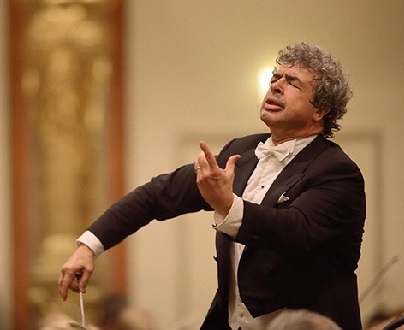 Semyon Bychkov conducts the New York Philharmonic on 24, 25, 27 and 30 April and on 2, 3 and 4 May. 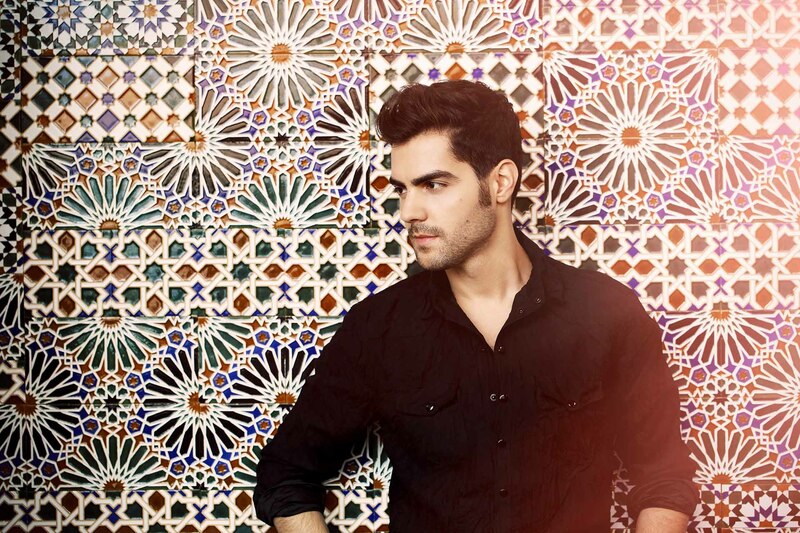 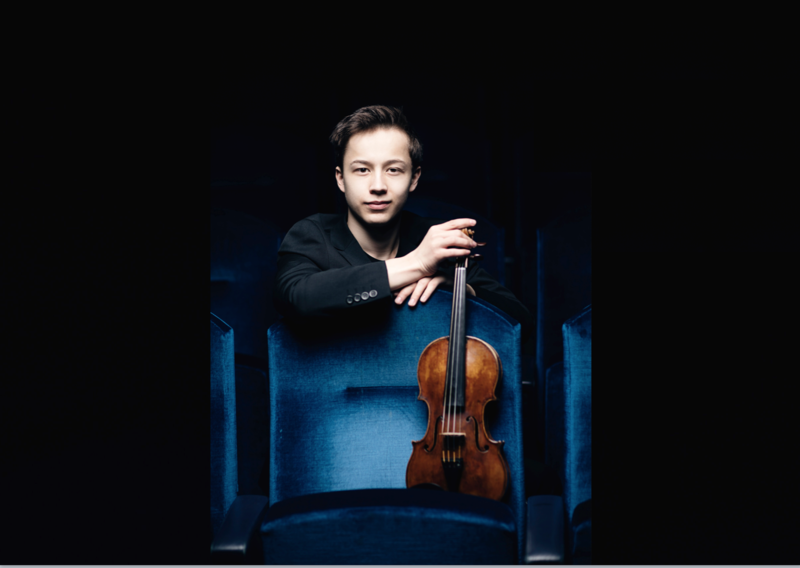 We are delighted to welcome Johan Dalene to our roster! 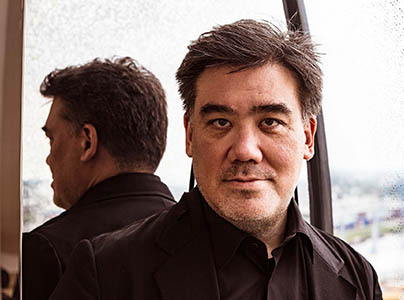 Alan Gilbert conducts the NDR Elbphilharmonie Orchestra in Ligeti’s Le Grande Macabre on 10 and 12 May. 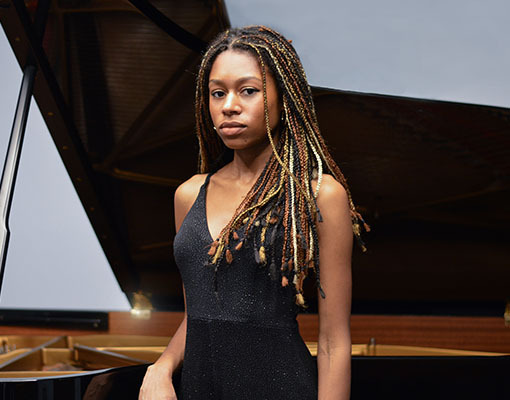 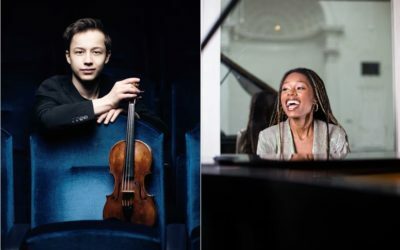 Isata Kanneh-Mason performs in recital at the Musikfestspiele Saar on 26 April. 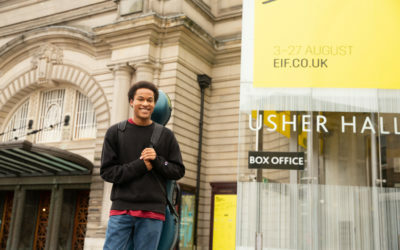 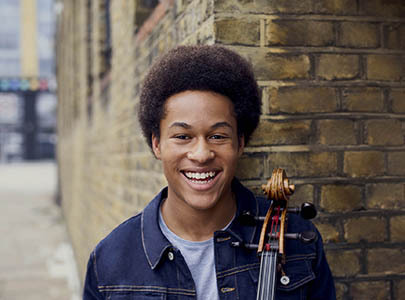 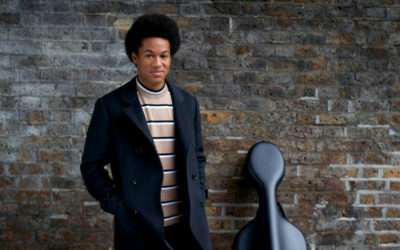 Sheku Kanneh-Mason performs Elgar’s Cello Concerto with Atlanta Symphony Orchestra on 25, 26 and 27 April. MILOŠ performs Howard Shore’s new concerto at the National Arts Centre in Ottawa on 1 and 2 May. 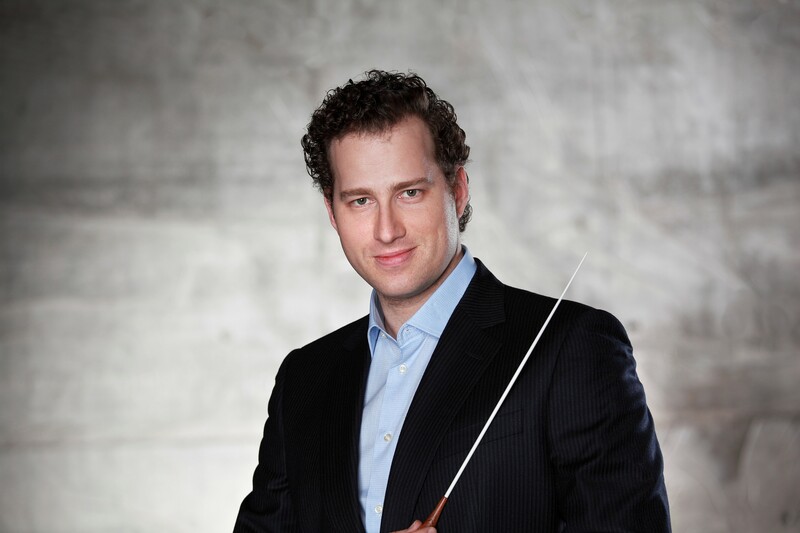 Nikolaj Szeps-Znaider conducts Chicago Symphony Orchestra from 25 – 27 April. 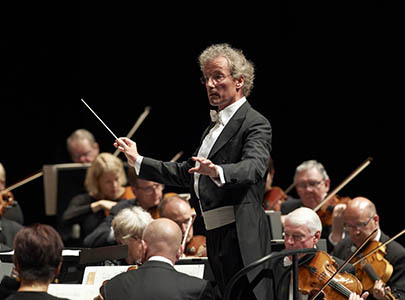 Franz Welser-Möst conducts 8 performances Ariadne auf Naxos at Teatro alla Scala, from 23 April.